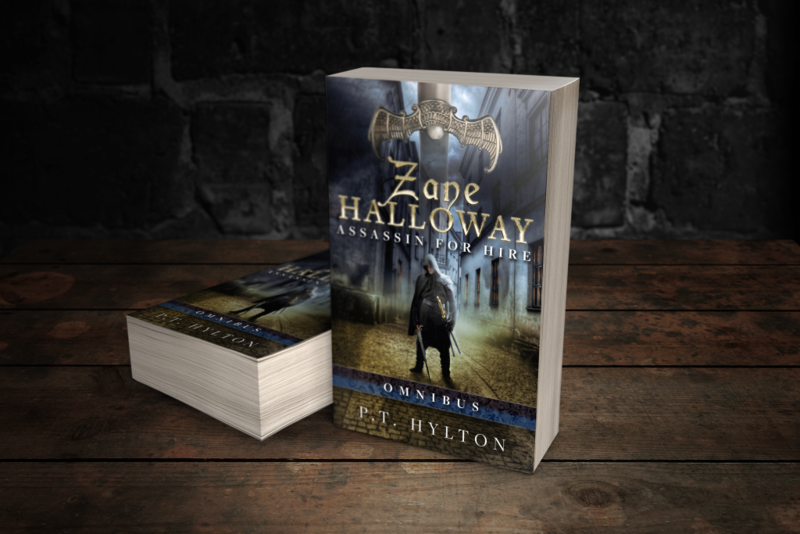 The Zane Halloway series takes place in a world of magic, mystery, and assassins. It’s an epic sword and sorcery tale told in novella-sized chunks. 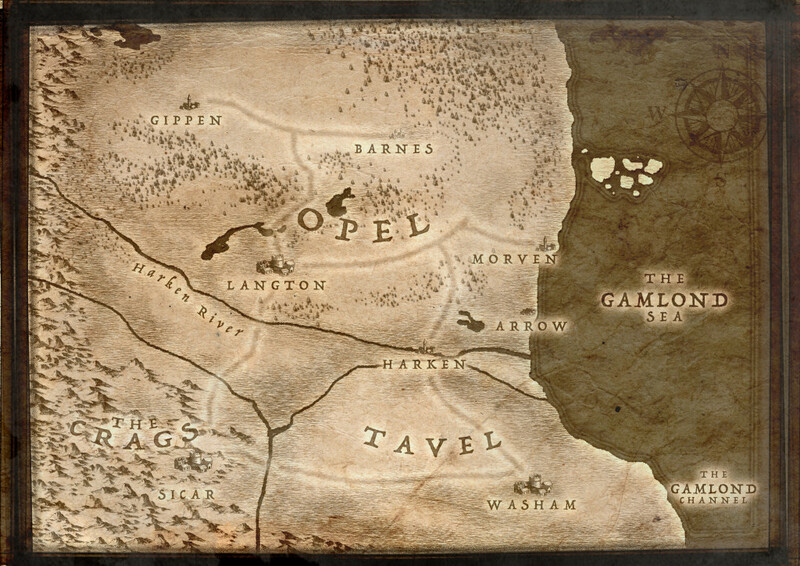 The adventure begins now. Get the Omnibus edition on Amazon. Or get a signed copy of the beautiful paperback edition here. Shipping is included in the below prices. If you live somewhere other than the US or the UK and would like a copy, please send me an email at pt at pthylton.com and we will work out the shipping. Please allow 2-3 weeks for delivery .